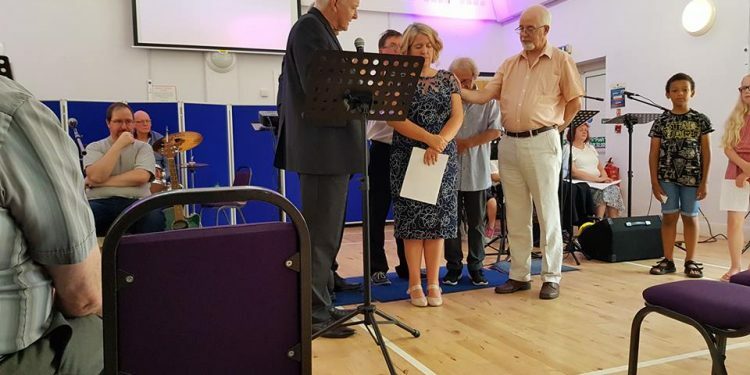 On Saturday 14th August we were delighted to celebrate the Ordination of Laura Gimeno as Minister with the Baptist Union of Great Britain and her Ordination as our Minister at Great Ashby Community Church. Laura has been with us part-time as Minister-in-training since February 2017. She will now be working full-time for the church and is looking forward to getting involved with more activities in the community. 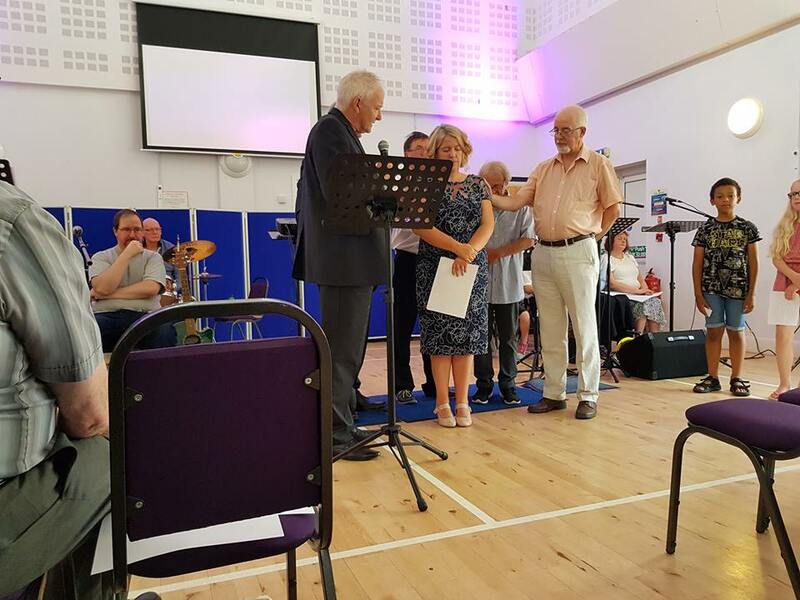 Geoff Colmer, Regional Minister for the Central Baptist Association, conducted the service, with Simon Jones attending on behalf of Spurgeon’s College. Friends, family, and representatives’ from local churches also attended the event.